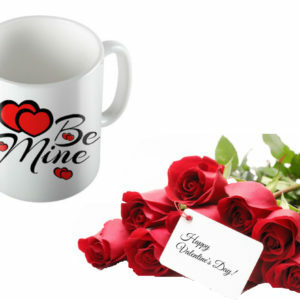 Our Valentine Roses Bunch is made with Fresh and beautiful long stemmed Red Roses (6 Stems). 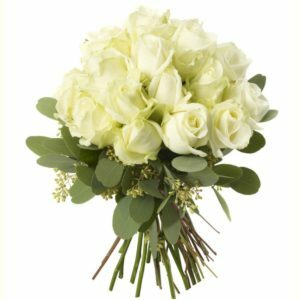 our hand delivered roses are perfect for sending a message words cannot convey. 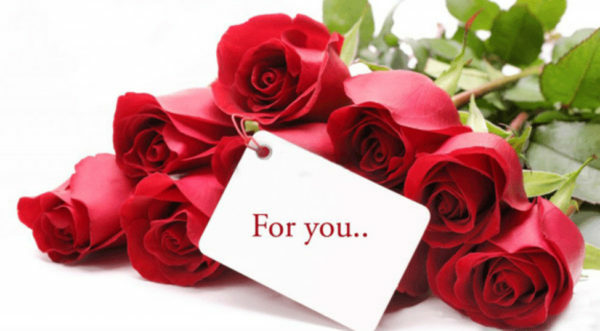 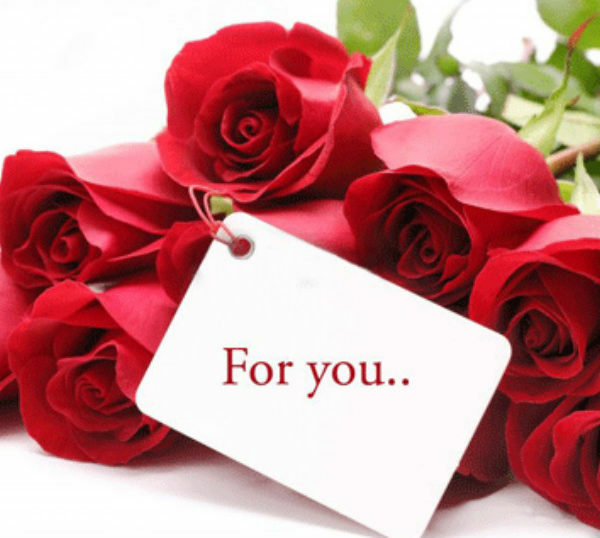 Use our floral service to Convey Your Feelings on Valentine’s Day. 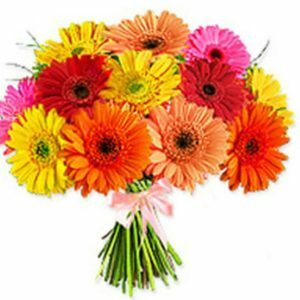 An Excellent Product… I am So pleased the way they present the gift and serve the customer. 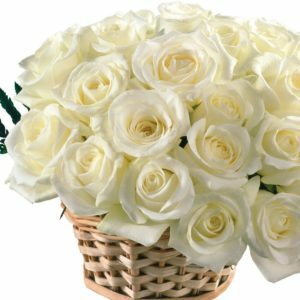 The flowers I received was very beautiful and when read the Message of greetings I felt like I suddenly became a princess.